At Maid Brigade’s Milwaukee maid service, nothing makes us happier than to be told by our Mequon, New Berlin, Brookfield, Menomonee Falls, and Whitefish Bay, Wisconsin customers that we’re improving the quality of their lives, one professionally cleaned home at a time. Homeowners living in Shorewood, Fox Point, Brown Deer, River Hills, Oak Creek, and Bayside, WI are spending their free time doing what they love rather than cleaning their houses. 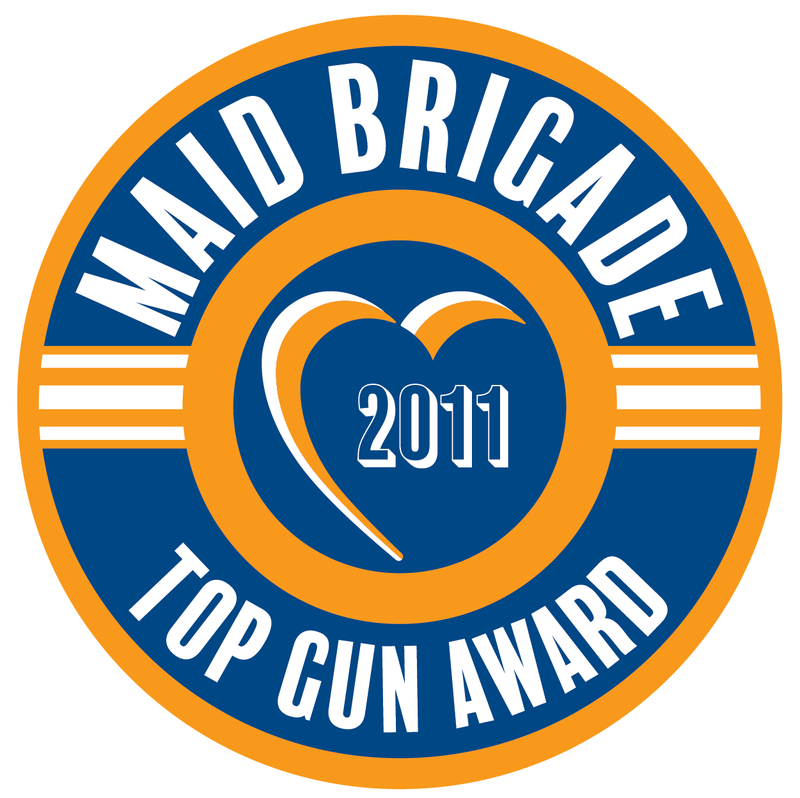 Maid Brigade Milwaukee maid service customers in Downtown, Wauwatosa, Elm Grove, Bay View, and Greendale come home from work and play with the kids or read the newspaper instead of sweeping the carpet. And our local maid service customers all over Franklin, Glendale, Muskego, Greenfield, West Allis, and Hales Corners are discovering that the quality of their lives is enhanced not only by spotlessly clean homes but by spotlessly clean and green homes. GIFT CERTIFICATES are also available! Struggling to think of that perfect gift? Give the gift of time to your loved ones and friends! Purchase online and your recipient will be sent a digital Gift Certificate immediately. We are proud to provide the best professional house cleaning service in Milwaukee County and surrounding areas without unnecessarily burdening our shared environment or our residential cleaning customers’ health. Our commitment to using green processes and solutions in all our household cleaning has earned us Maid Brigade’s Green Clean Certification. It’d be difficult to add quality to your life if we didn’t hire quality maids. Every employee receives a comprehensive background check, regular training, and constant supervision to ensure that there is simply no better clean than a Maid Brigade clean and that there are simply no better maids than Maid Brigade maids. And to keep it that way, our professional home cleaning maids leave a quality card with you following every housecleaning appointment. We read all quality cards and act on them, so please use them for any questions, comments, or compliments you might have. Milwaukee resident and local owner, Mary Ellen Hoffmann is committed to quality and is proud to be the recipient of the 2006 Maid Brigade Franchise of the Year and has won the Quality Service Award 5 years in a row. When our maid and cleaning service customers are happy, so are we. Call our Milwaukee maid service office today for residential cleaning services, a professional maid services brochure, house cleaning services gift certificates, and other ways that Maid Brigade can boost the quality of your life. Call or contact us online 24/7. You can request additional information to be mailed or e-mailed, or get a price quote for either a one-time cleaning or for our regularly scheduled service.